Right-click then "Add to Favorites"
LEGAL NOTICE: You're granted the license to freely use Plaincopy. You may not redistribute, sell or re-sell it. Anything else you do with it is at your sole responsibility. The creator or publisher cannot be held liable for any damages, direct or indirect, that result from the use of this software. By running the software you agree to be bound by these terms. 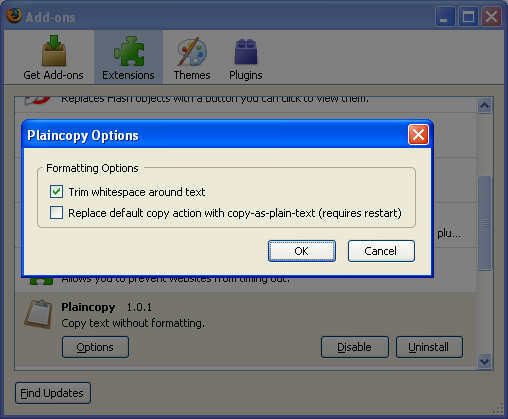 Plaincopy is a set of gadgets in the spirit of the old, no-longer-maintained Copy Plain Text Firefox extension. There's a Firefox extension that does what my old favorite used to do (and a bit more), and there is an IE version as well. I don't think a lot needs to be said about why a plain text copy option is a nice addition to a browser, but I'll try anyway. I get that for some people sometimes it may be preferable to copy text from webpages alongside with all the fancy formatting information before pasting it into a document that already has some sort of a style applied to it. I however can't remember a single occasion when I actually wanted to do this. I copy text and data from webpages at least 100 times over 9000 times a day, and I never want the formatting information. Seriously. Never. You may very well be enthralled by the pearls of wisdom commonly found on myspace pages but you definitely do not want those fonts, colors and style to follow into your derivative work. The Firefox extension is very straightforward to use. 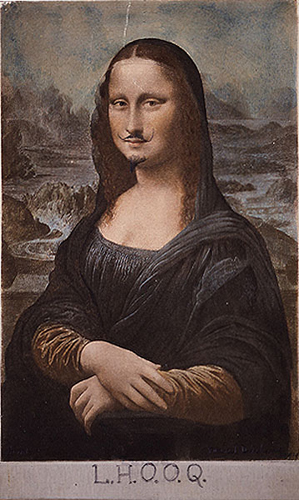 Install it from the right-hand column of this page, then simply right-click your selection and select "Copy as Plain Text" or "Copy as HTML Source" from the context menu. Alternatively you can press Shift+Ctrl+C for the plain text copy action (that's just an extra Shift over the normal Ctrl+C keyboard shortcut), or you can use four fingers to press Alt+Shift+Ctrl+C to activate HTML source copying. There's a set of configuration options available via the Tools -> Add-ons Firefox menu. More notably, you can have Plaincopy override the default Firefox copy action (Ctrl+C or whatever your favorite keystroke may be) and always perform a plain text copy. 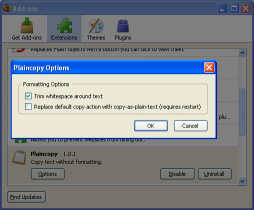 If you elect to do this the old behavior will still be accessible via a new "Copy with Formatting" context menu option. 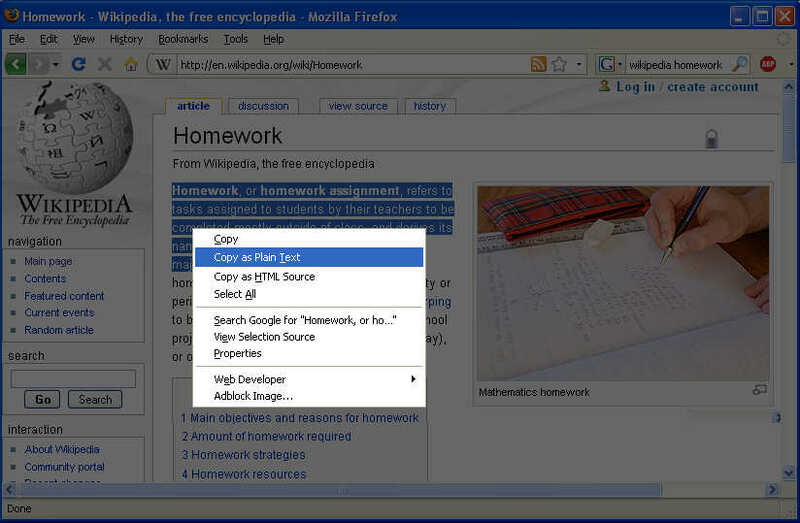 The Internet Explorer add-on is quite simple: it provides two extra options for your right-click menu. There's no option to override the default copy action yet. These will only work in IE, and they aren't the most convenient way of copying text. IE is the only browser that allows clipboard access to webpages, but only after a confirmation UI is presented to the user. So if you really need the copy-as-plain-text functionality but cannot be bothered to download and install an MSI file, use the bookmarklets instead. It may be worth noting that the original version of the bookmarklets worked fine on other browsers as well, with the help of a 109-byte Flash movie. Then Flash 10 started rolling out, and Flash 10 disables write access to the clipboard - so the .swf hack no longer works and the bookmarklets lost the little extra code that tried to make things work in the non-IE universe. On a more generic note: I am pretty paranoid about security but I fail to see just what sort of problems one may have if webpages were allowed to write to your clipboard. Sure, you definitely don't want scripts in webpages reading your clipboard - but write access? Putting something on your clipboard? With maybe the same rules as opening new windows (in that the script has to be run as the direct consequence of a user action)? Where's the harm in that? Can't I just "view source" and copy whatever I need from there? Well, yes, sometimes. Often definitely not. Using Plaincopy will give you the HTML code for dynamically generated content as well - and in these happy days of Ajax and JSON and DHTML, no self-respecting nerd can afford to rely on View Source alone. Step 1: Copy stuff in webpage. Step 2: Paste stuff into document. Step 3: Hit Undo and whoosh, the formatting is gone, just as if I pasted in plain text in the first place. Step 4: Optional: Hit Undo again, and now the text is gone too, completely undoing the paste operation. I know, it's not gonna happen. A similar two-level undo is already in place in Visual Assist and it works beautifully. So I can't help wishing.